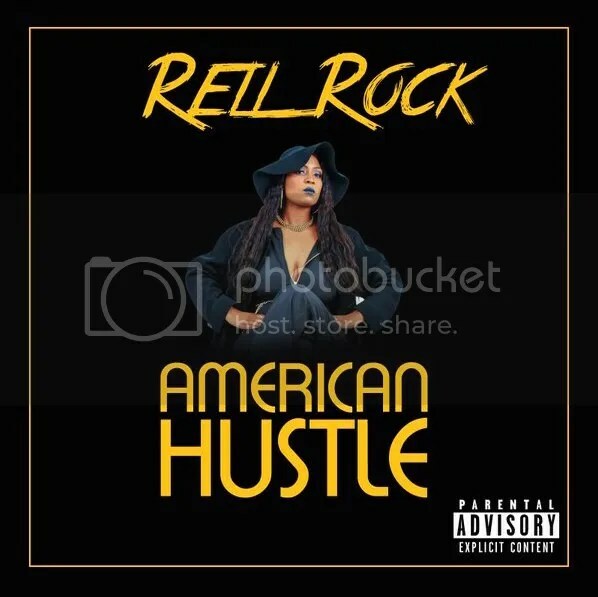 #AmericanHustle Available now on Itunes! can’t wait to show Columbus, Ohio what I’ve got! It’s Dime Time Baby! Be sure to Tune in WEEKNIGHTS! FREE on your mobile device, tablet and Smart phone! and check out my fresh new look! Catch DJ Dimepiece in the Mix! 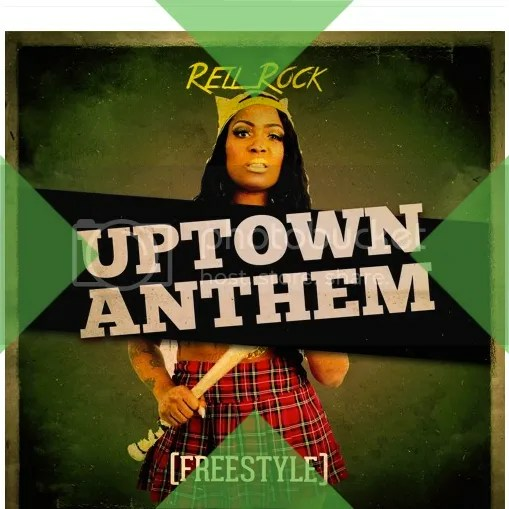 SUPPORT + DOWNLOAD MY NEW SINGLE!